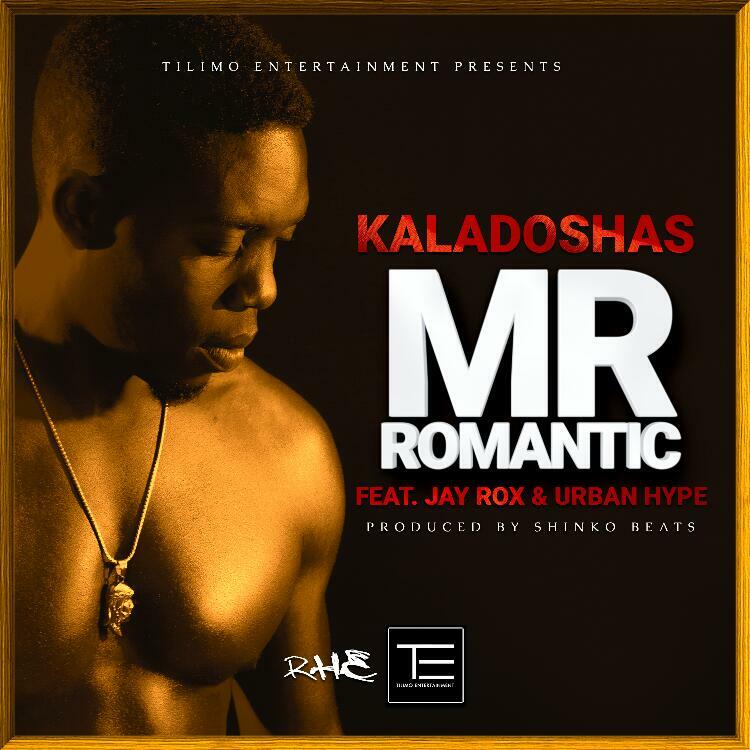 Zambia : Kaladoshas teams up with Jay Rox and Urban Hype for his latest single "Mr Romantic"
Kaladoshas ‘The Best’ lives up to his title by delivering, arguably, one of the best collaborations of 2017. He calls up fellow heavy weights Urban Hype and Jay Rox to deliver ‘Mr Romantic’ an instant hit song. ‘Mr Romantic’ comes as his second official single from his upcoming studio album ‘MY TIME’ hopefully dropping this year. He gave us SO SORRY early this year and now we have Mr Romantic both produced by sound engineer extraordinaire Shinko Beats for Tilimo Entertainment. The video was directed by Dj Lo . I always applaud the efforts by our young Zambian artists.Nice rhythm and lyrics.Music unites us.